One of Norways best aircraft engineers! For many year this name was unknown in aviation circles, but many may know him as an able aircraft engineer. 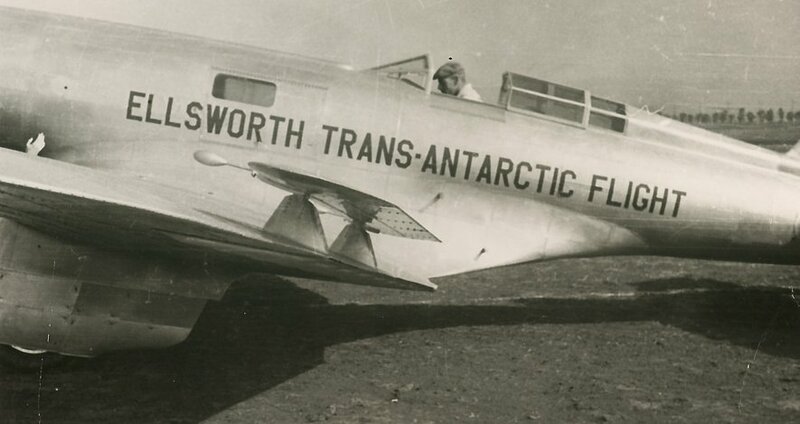 He had a fantastic life including adventures as polar flight with the Byrd Expedition and the Ellsworth Arctic Flight. The last part of his life he worked for the Norwegian airline Det Norske Luftfartselskap, Fred. Olsen & Bergenske A/S and was responsible for the Sikorsky S-43, LN-DAG “Valkyrien”. His life and work for the Norwegian airline has been described in the book “Valkyrien – Sikorsky S-43, LN-DAG, DNL’s First Amphibian” and also in "Det Norske Luftfartselskap, Fred. Olsen & Bergenske, 1933-1946". Unfortunately, Chris and his wife Molly Mullens were killed in an aircraft accident in 1937. This website has been compelled in co-operation with the family Mullens Braathen. I am very proud that they have allowed me to make this website to celebrate this fine engineer. "To tell the history of respected people is a joy. Not only for me, but also for their families".